Progressive Urban Management Associates, Inc.
Progressive Urban Management Associates (P.U.M.A.) 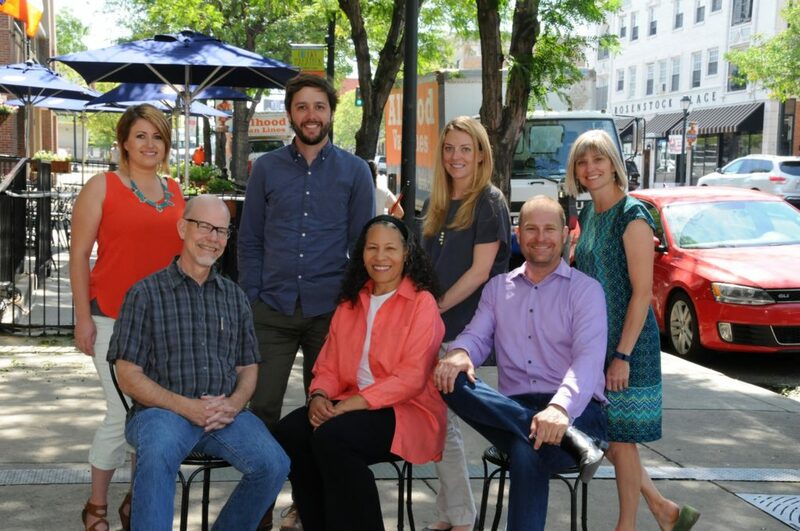 is an economic development and planning firm that delivers community-based solutions to advance thriving downtowns, corridors and neighborhoods. A national leader in downtown and community development, we advise clients on a wide range of management, marketing, financial, urban design and implementation tactics to help communities and organizations create and sustain dynamic places. The Union Square BID serves members and creates a high quality visitor experience by managing and activating public spaces, attracting new investment and advocating for the District’s future success. The Greater Broadway Partnership (GBP) is a non-profit organization that aims to foster new businesses and retain existing businesses in the Broadway Corridor of Sacramento, CA. The GBP grew out of nearly two decades of collaboration between neighborhood associations, property owners, residents, and business owners within the Broadway Corridor. An eclectic interesting place to be. Provides public safety, sidewalk maintenance, economic development and communications services to member properties. District boundaries span 49 blocks of primarily industrial properties. Boundaries also include LA’s skid row, which has the highest concentration of unsheltered individuals in the nation. 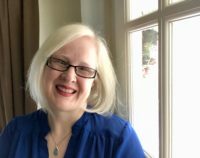 North Tahoe Business Association’s mission is to improve economic vitality and quality of life in the communities of North Lake Tahoe including Carnelian Bay, Crystal Bay, Tahoe Vista and Kings Beach. Wilshire Center is located three miles west of Downtown LA, ten minutes south of Hollywood and just five minutes east of Miracle Mile. It’s a great place to live, work and shop, with connections to the Metro Purple Line & Red Line subways, the Metro Rapid Bus and local shuttles. Wilshire Center (sometimes referred to as Mid-Wilshire, the Wilshire District, Koreatown and K-Town) is a true urban community. 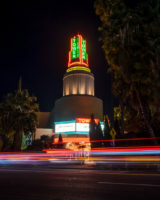 The people who live and work here are dedicated to creating a safe community with pleasant pedestrian environments, strong retail & cultural amenities, job opportunities, good neighborhood schools, clean & modern transportation systems and preserving our many architecturally and historically significant landmarks. A great please to live, work and shop. Beautification – Ensuring that Walnut Creek’s downtown is safe, clean, and inviting. Marketing – Create, promote, and enhance the downtown experience. Events – Produce special events to bring more people downtown. Advocacy – Provide a unified voice to represent and promote the shared needs and concerns of the downtown. KONO is defining the new Oakland. 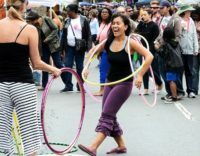 KONO District has become the hub of arts and culture in the Bay Area, featuring the Oakland First Fridays Street Festival and Art Murmur Gallery Walk, which draws between 30,000 and 50,000 attendees each month. Oakland has the second highest per capita of artists in the country and KONO houses 20+ art venues, several murals and public art displays. Along with the arts, KONO features Oakland’s most popular craft beer gardens and pubs. Visit KONO to see what all the Oakland hype is about. Businesses building a stronger community. Arlington Business Partnership (ABP) is a 501C6 nonprofit organization made up of two staff members and a board of directors. Board members represent the 800+ businesses of the Arlington Business District, thus creating a sense of pride for all who live, work, and do business in Arlington. Arlington Business Partnership envisions Arlington as an attractive historic destination for unique shopping, dining, and services. Where Everybody Comes Together! The Paso Robles Main Street Association was formed as a Business Improvement Assessment District. We have adopted the National Main Street Program format and have been recognized as a national, award-winning Main Street program. We sustain effective partnerships with the city and local business owners to successfully compete with emerging competitors and ensure economic vitality; attract and maintain a diverse business mix to ensure the quality of products, services and entertainment experiences to the end consumer. 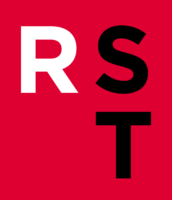 Part of the excitement behind R Street’s emergence as a vibrant and distinctive district rests in the area’s unique history as the State’s first railroad and industrial corridor. Many brick buildings, landmarks, and street elements still reflect the former rail based business activity that existed for over century. Now, instead of warehouses and industrial shops, R Street’s historic structures are now home to some of the best dining, cocktails, entertainment, art and design that Sacramento has to offer. Take a look at where R Street began and learn what makes this district a celebration of Sacramento’s past while looking to the future. CCA is Los Angeles’ premier advocacy organization and leading visionary on the future of Downtown Los Angeles. It advance policies and initiatives that enhance Downtown’s vibrancy and increase investment in the region. It started in 1924.CCA maximizes its effectiveness by leading, convening and collaborating with business, government, elected and appointed leaders, residents, educational institutions, non-profits and other organizations and individuals to form strong partnerships and coalitions. CCA represents the interests of 400 businesses, trade associations and nonprofit organizations that together employ more than 350,000 people in Los Angeles County. Its members reflect the diverse industries of DTLA, and it is broadening its membership to include more businesses in the technology and creative industries. It is also increasing its engagement with DTLA residents. The Downtown San Diego Partnership is a membership organization that supports redevelopment, stimulates business and economic growth, and advocates for improvements that enhance Downtown San Diego’s quality of life. The Temescal Telegraph Business Improvement District is an independent non-profit, funded by Temescal property owners that was formed in 2004 to make the Temescal Telegraph commercial corridor more pedestrian-friendly for its residents, build upon the sense of community, and attract new shoppers. Temescal is a vibrant neighborhood leading the Oakland renaissance, full of innovative and diverse people creating small independent thoughtfully-curated shops, restaurants and services, celebrating emerging arts and culture in our community. 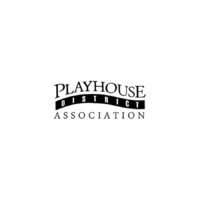 The Playhouse District Association (PDA) promotes the economic vitality of the Playhouse District as Pasadena’s home for culture, commerce and community through the management of a property-based improvement district (PBID) with 11 Board members, five standing committees and dedicated clean and safe, marketing, public art, and advocacy services. TBID is a Property-based business improvement district in the iconic Telegraph neighborhood on the south side of the UC Berkeley campus. We have an ambassador program focused on clean and safe. We also have a new smartphone-enabled historical walking tour that is very popular. Formed in 1999 and currently representing 420 active member-businesses across many industries, the Downtown Vacaville BID works in close collaboration with city leaders and community stakeholders to advance common goals and concerns like parking allocation, cleanliness, security, streetscape design and economic/retail development. We also provide ongoing marketing and business support to our merchants and host a full calendar of festival-style music/food events and shopping strolls designed to bring locals and visitors downtown to shop, dine and play. Assessment district in downtown Tulare. As the creative center of the fashion industry, the LA Fashion District is a top destination for wholesale buyers, retail shoppers, designers, fashion students and Hollywood stylists. Over one and a half million people from all around the world visit the District annually. And with the addition of residents, the Fashion District is now positioned to become a 24-hour destination. The District also encompasses part of Gallery Row and offers a wide range of dining options. The District is alive with creative energy that is infused in the workers, residents, shoppers, businesses, and visitors who all converge here; making the LA Fashion District downtown’s most vibrant neighborhood. 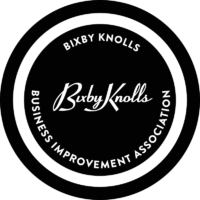 The purpose of the Bixby Knolls Business Improvement Association is to promote the interests of its professional, service and retail members, to enhance the common areas within the BIA area, to facilitate the exchange of business information and ideas, and to promote the highest business and ethical standards. Business Improvement District. Services include; marketing, security, landscaping, maintenance, and special events. Copyright 2017. California Downtown Association. All rights reserved. Designed by Sacramento Website Company GoLocalWebsites.com.